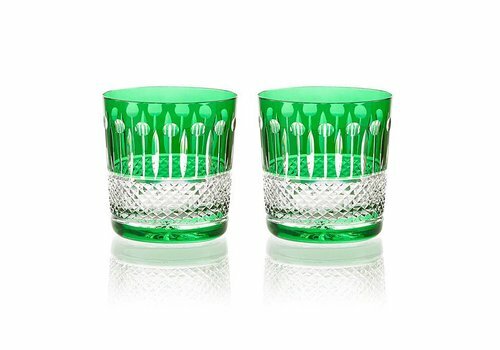 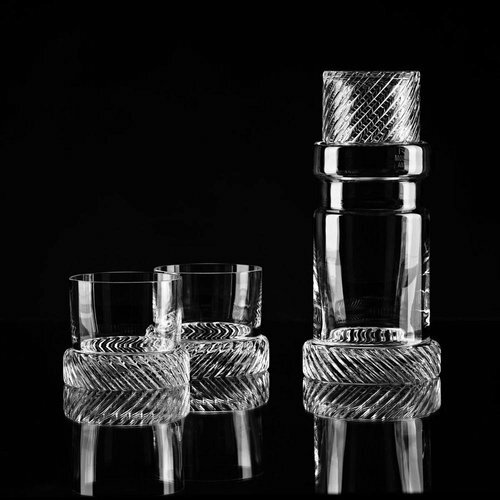 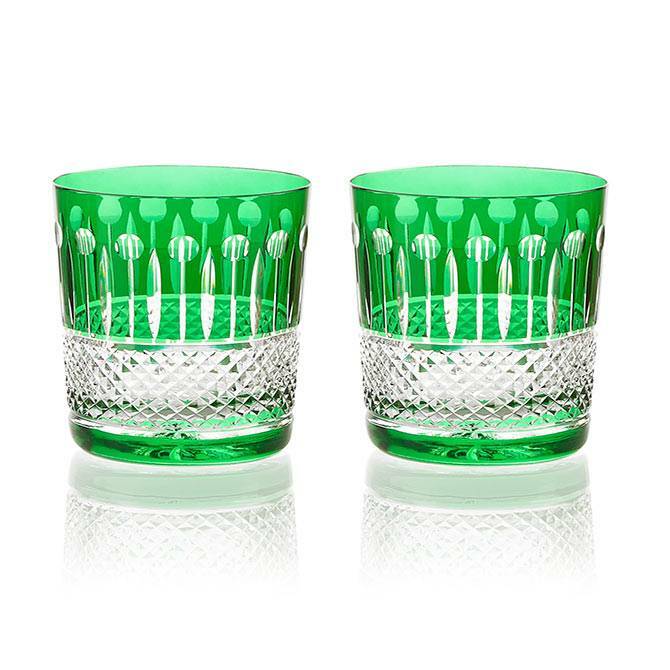 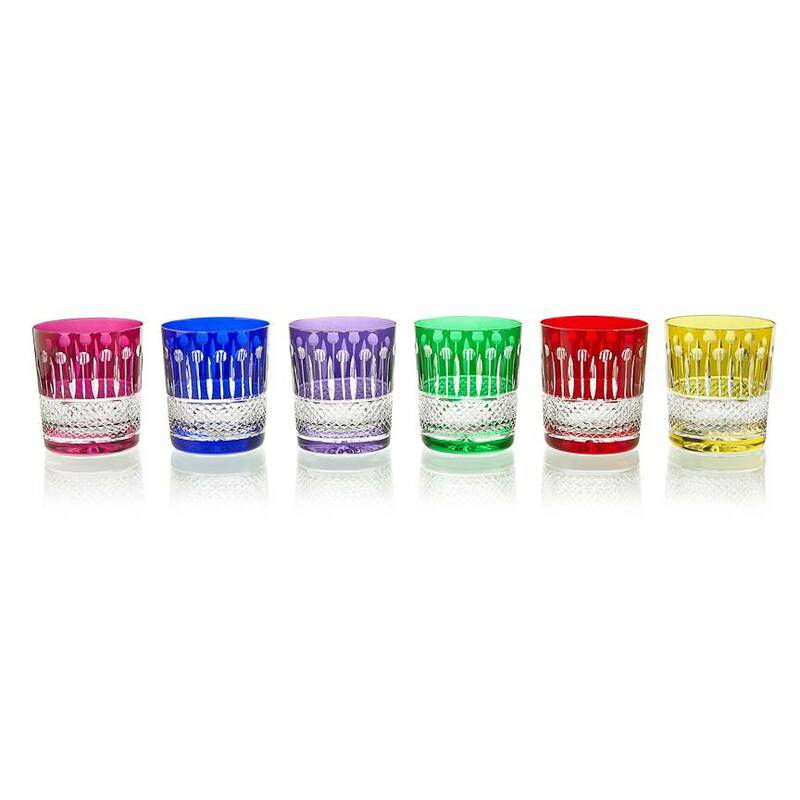 Traditional pattern and modern colours are key to the collection which is synonymous with fine drinking experience. 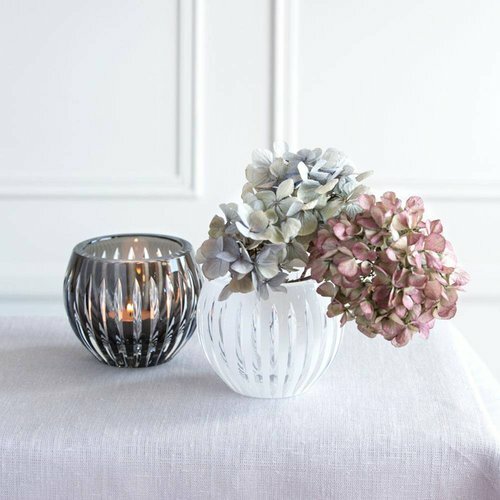 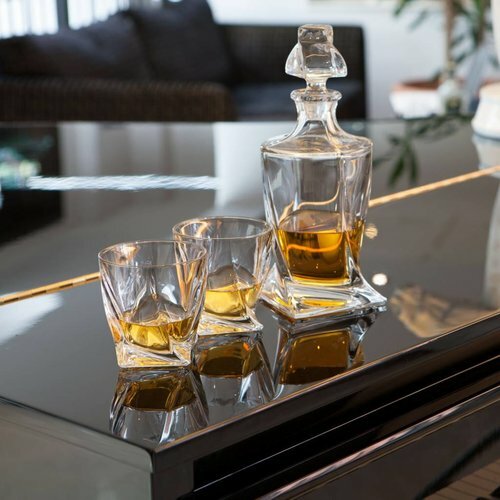 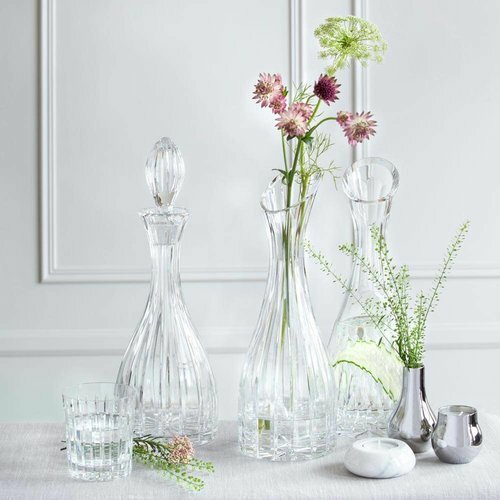 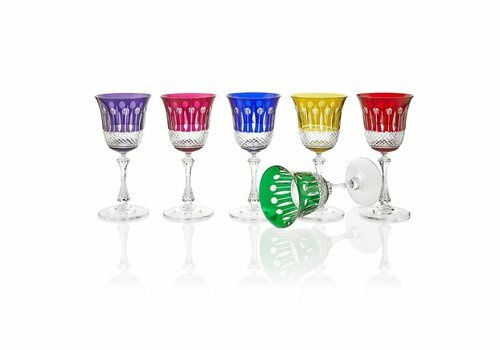 With a distinct nod to the tradition which embraces a modern happiness and vigorous lifestyle, the collection including stemware and barware in a mix of six colours, invites the curation of modern “friends and family” drinking experience, which interplays between proportion, weight and size. 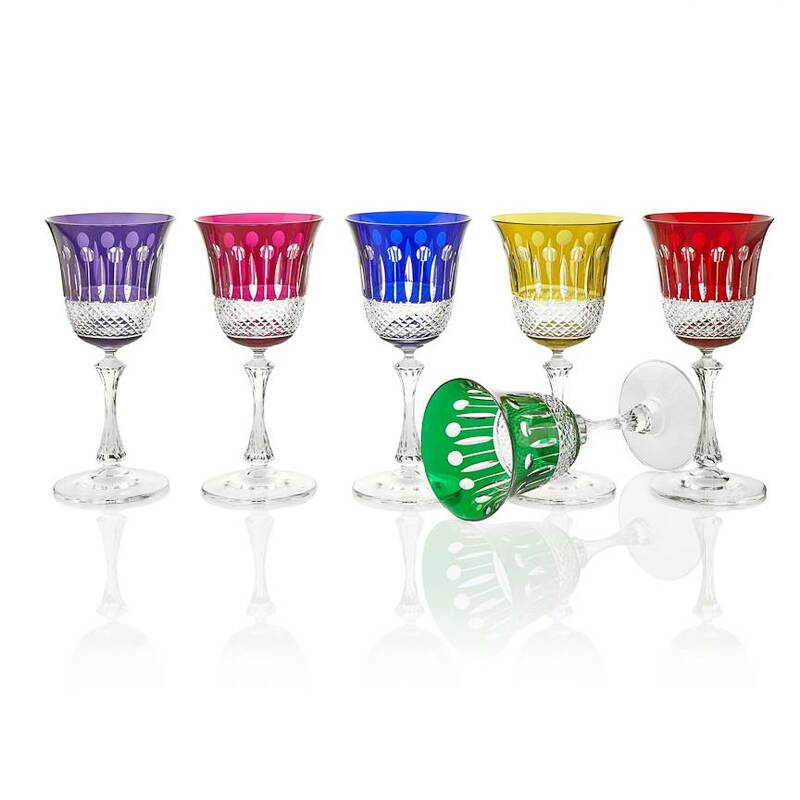 In this chick, colourful style, luxurious is given free rein. 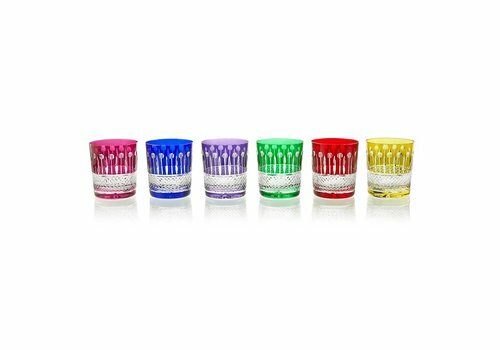 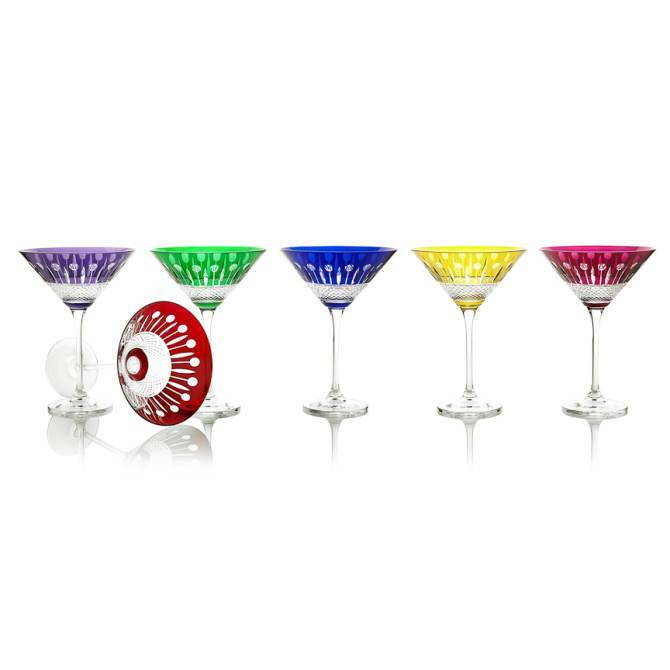 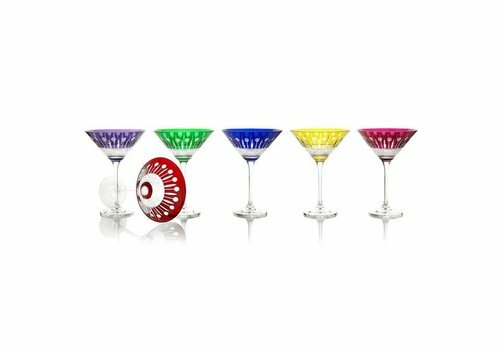 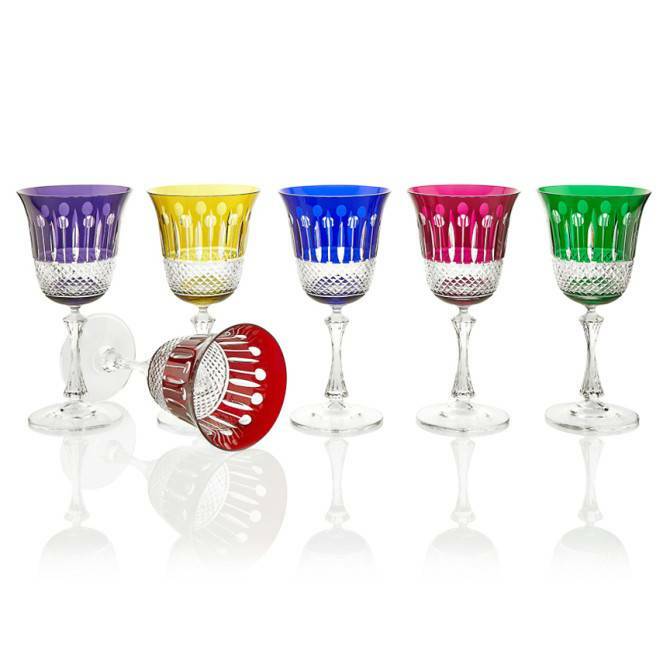 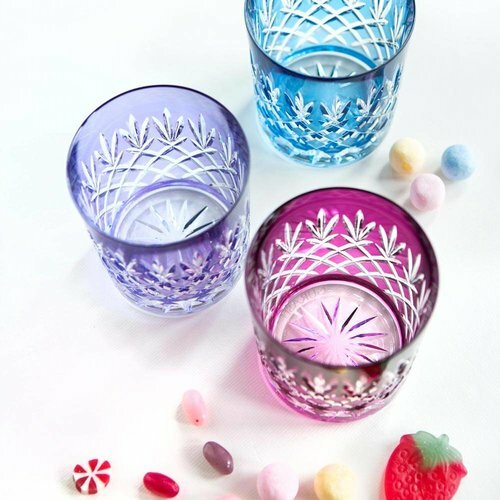 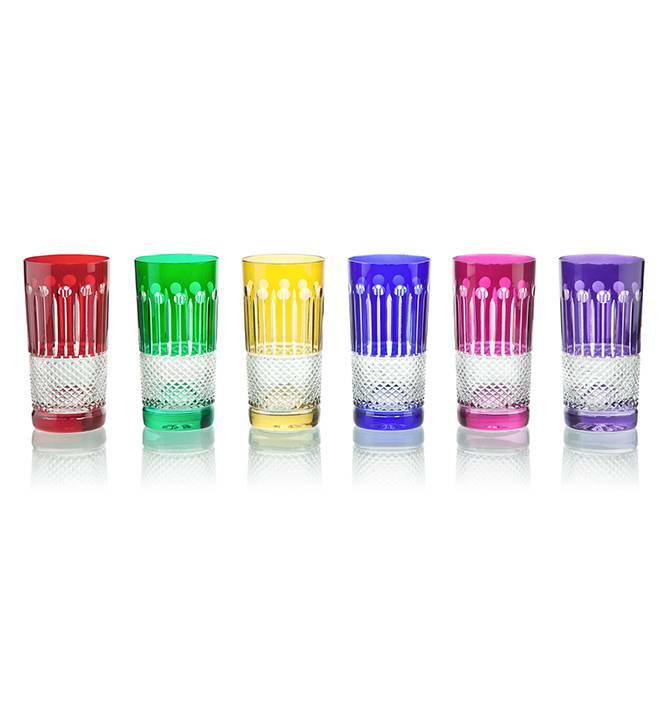 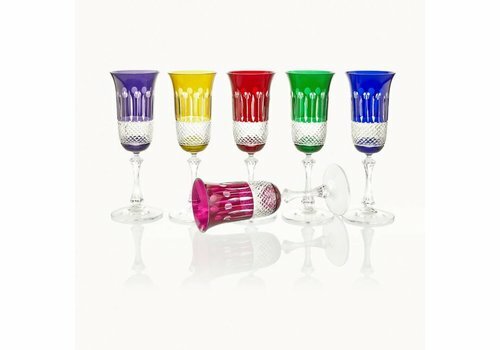 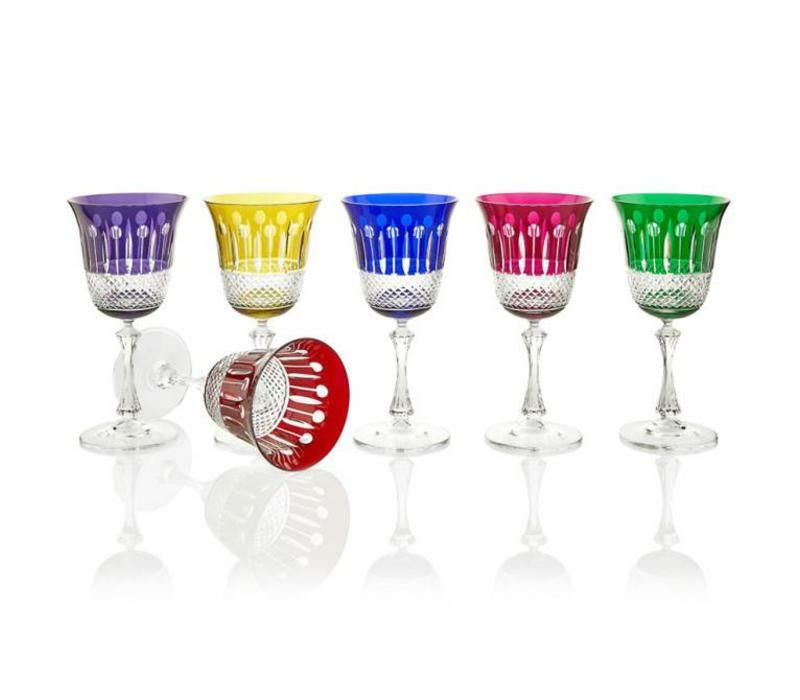 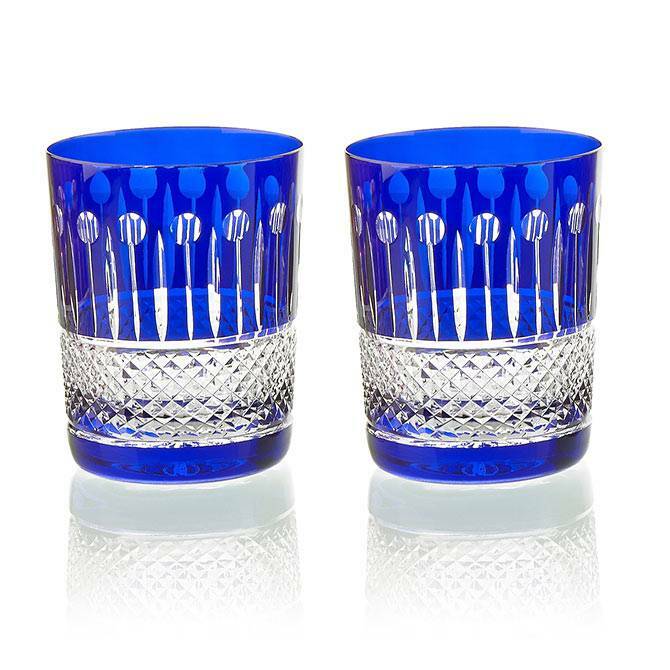 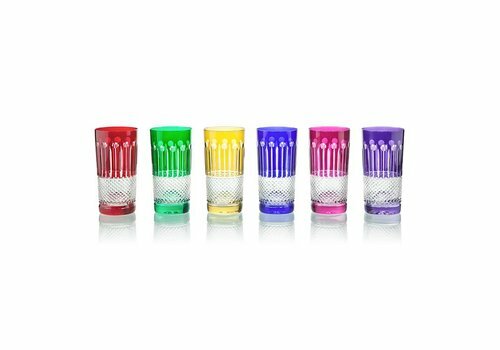 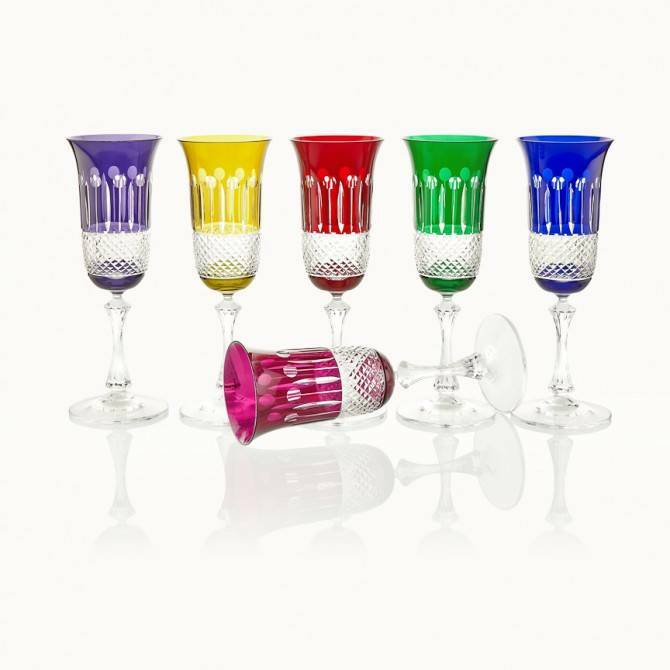 Representing a handmade 24% lead crystal these coloured wine glasses will serve well for red wine. 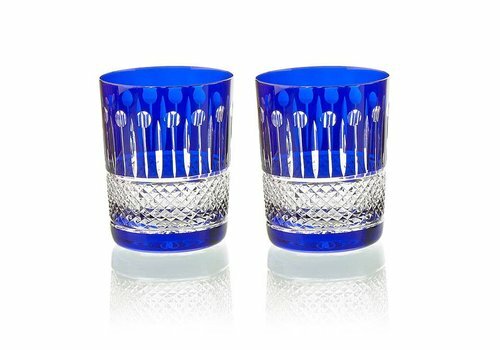 They will make for a luxurious gift too.